West Florida Flames adds Diego Viera to the Eastlake Campus staff to support the continued development and growth of the club. Diego will be the Assistant Technical Director at the Eastlake Campus and his wealth of knowledge will be utilized throughout the entire club. 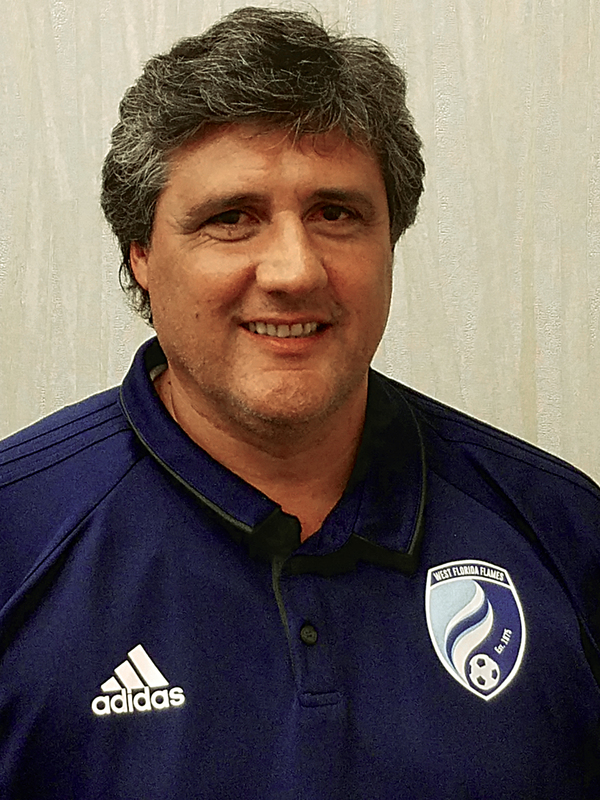 Diego will be joining John Clare (current DA director) and Matt Algate (campus AGC) demonstrating West Florida Flames’ continued commitment to serve the Eastlake and surrounding communities with a quality soccer program.